The system of numbering and documentation of fine-art editions is designed to guarantee the authenticity and originality of prints in the art market. Each print is signed by the author (usually, but not always) in the lower right-hand corner or margin. In the opposite corner goes the edition numbering, two numbers divided by a slanted stroke. The bottom number represents the total number of prints in the edition; the top one the order in which the artist has signed that particular print. Some of the most valuable proofs do not form part of the edition. 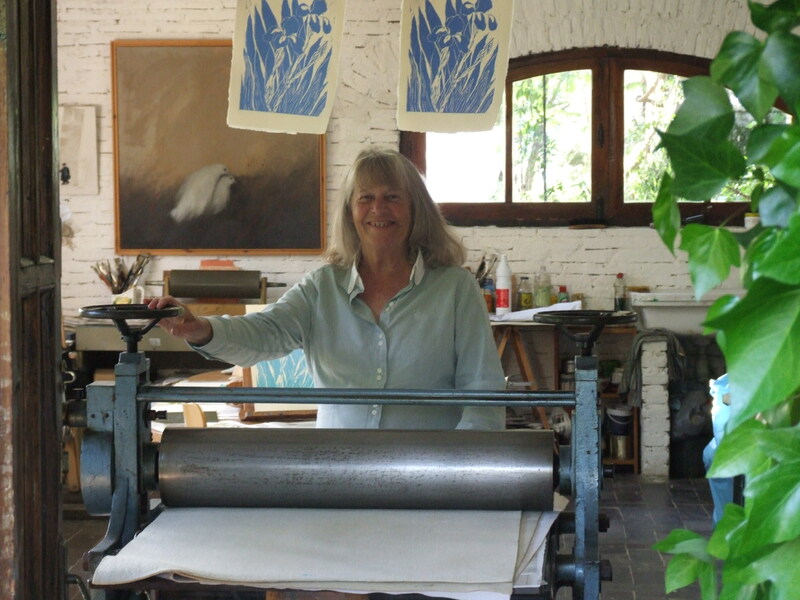 Beside the numbered prints, the printmaker usually pull a series of artist’s proofs. These proofs are designated A/P or P/A. The number of these proofs is customarily 5-10% of the total number of the edition. More would be considered abusive. So an edition of 50 would have a maximum of five artist’s proofs. Sometimes these proofs are numbered with Roman numerals, e.g. : I/V, II/V, III/V, etc. These trial proofs which the artist pulls in the process of creating the final print represent a unique record of the process of creating the print. A complete series of trial proofs definitively documents the stages the artist goes through in order to create a given print. As such, they are highly sought after by fine-art-print collectors. In addition, every edition has a single “bon à tirer,” (BAT) (French for “good to print) which is the artist’s final proof, the ideal which all the prints of the edition must match. One sometimes sees “H/C” written on the margin of a print. This is a French annotation “hors de commerce,” which usually indicates that the print was a gift or was unsuitable for selling. Perfect! Thank you. Just what I was looking for to share! Cheers!